The new Angry Birds Movie is launching soon and Skype has now added a range of Angry Birds Mojis to Skype. These new Angry Birds Mojis are now available in the Skype app on Windows, the Mac, Android, iOS and the web version of the app. Skype loves great characters. We’re inspired by the larger than life personalities that express the humor, frustration, and fun that’s part of our daily lives. That’s why we’re excited to add a new set of characters to our personal expression family. Please help us welcome Red, Stella, Bomb and many more of the iconic characters from the Angry Birds Movie into your Skype chats! 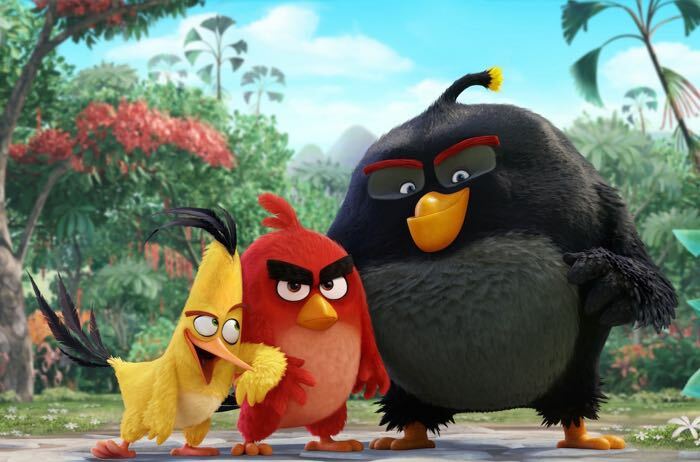 Red, Stella, Bomb from the Angry Birds MovieThe Angry Birds Movie will be catapulting to the big screen in just a few short weeks, and what better way to get to know the birds than by bringing their goofiness, sarcasm, and just the right amount of anger into your chats with new emoticons and animated Mojis. You can find out more details about these new Angry Birds Mojis on Skype over at the Skype blog at the link below.